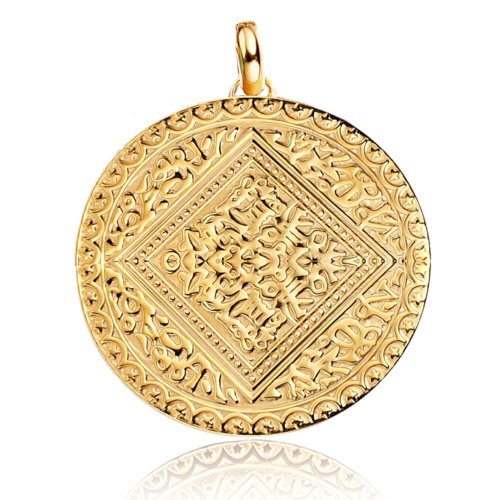 This gently hammered mini pendant charm in 18ct Gold Plated Vermeil on Sterling Silver is perfect to mix with other pendant charms. 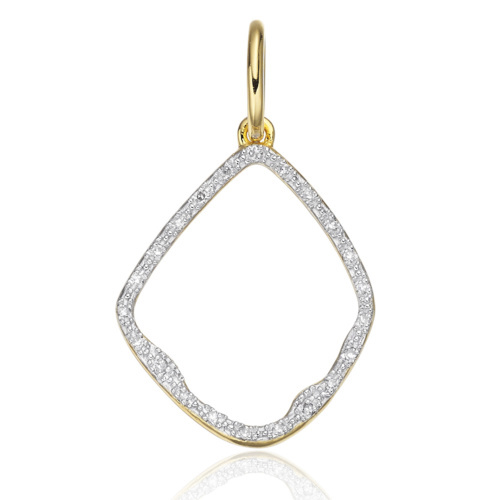 We suggest the Mini Marie and Siren Bezel with a Rolo Chain. 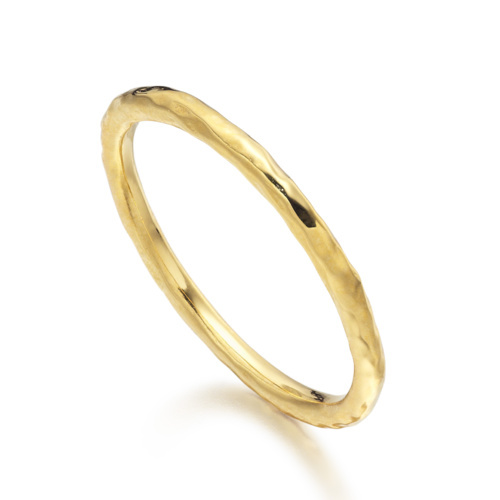 It measures approximately 14mm (0.5') in length and 10mm at it's widest point. 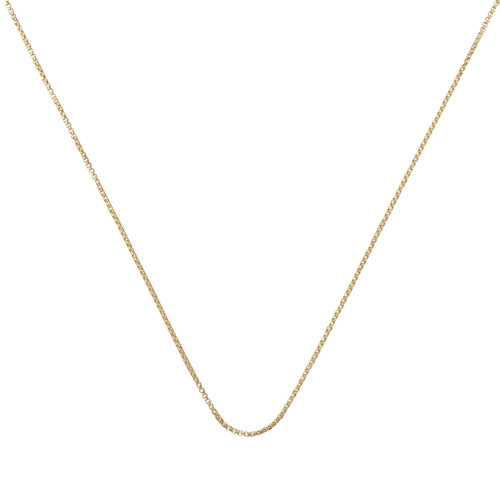 Model is wearing Rolo Chain 24'/61cm with adjuster. 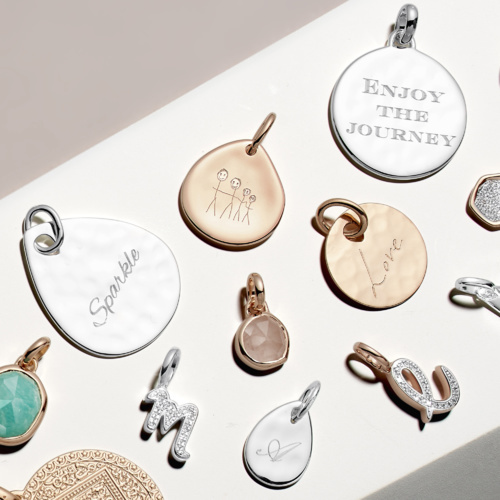 Beautifully simple pendant charms featuring a lightly hammered surface that is perfect for engraving using our complimentary service. 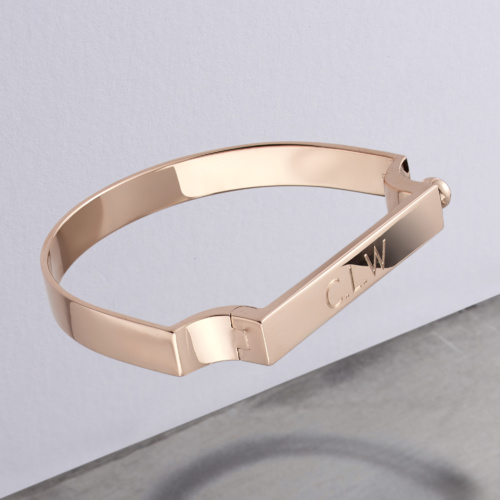 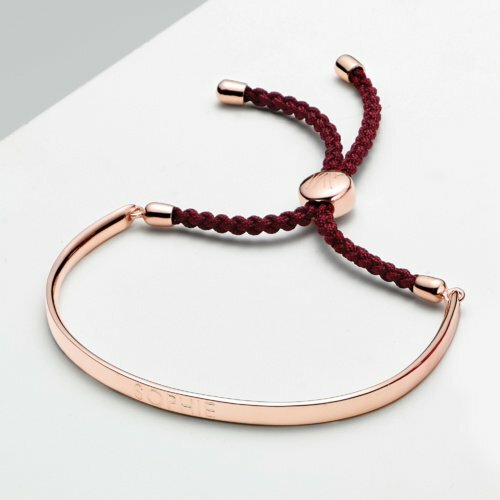 Alta Capture is the ultimate customisable charm bracelet designed to hold your favourite pendant charms and capture your memories. 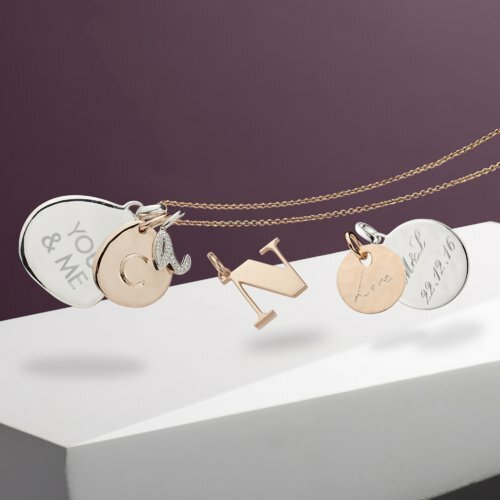 This set features an engravable pendant charm for a layer of personalisation.